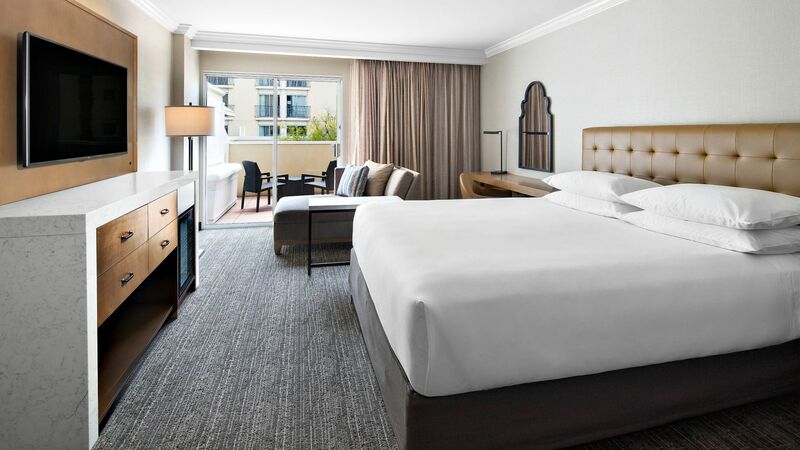 Valencia brings you its best when you stay at Hyatt Regency Valencia. 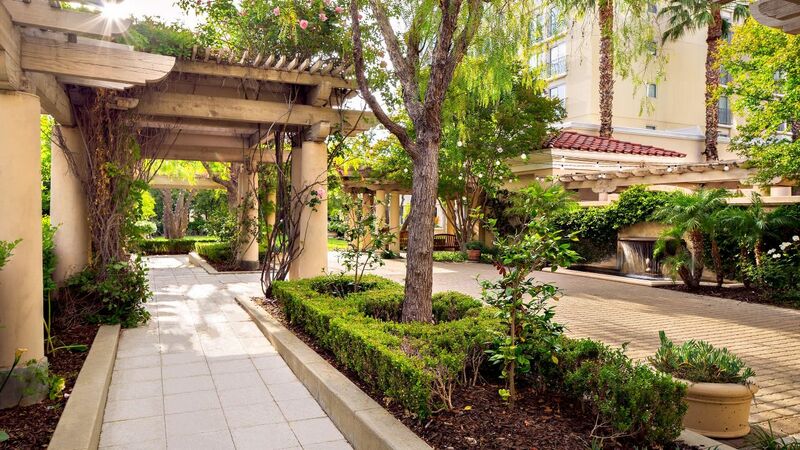 Our hotel in Valencia, CA is just the beginning of your experience whether you’re here on business, a family vacation, a sports tournament or a religious retreat. 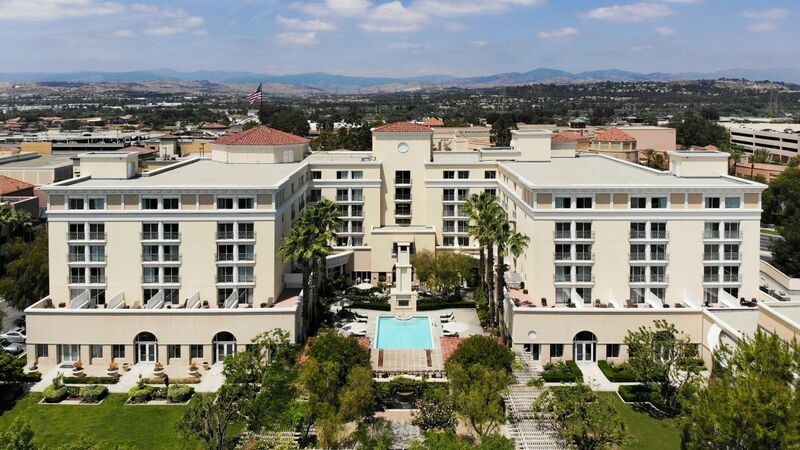 Luxuriously-appointed guestrooms and suites await, placing you nearby everything the City of Santa Clarita has to offer, from Six Flags, Universal Studios and Hollywood to Ice Station Valencia, the Aquatic Center and the Santa Clarita Conference Center. 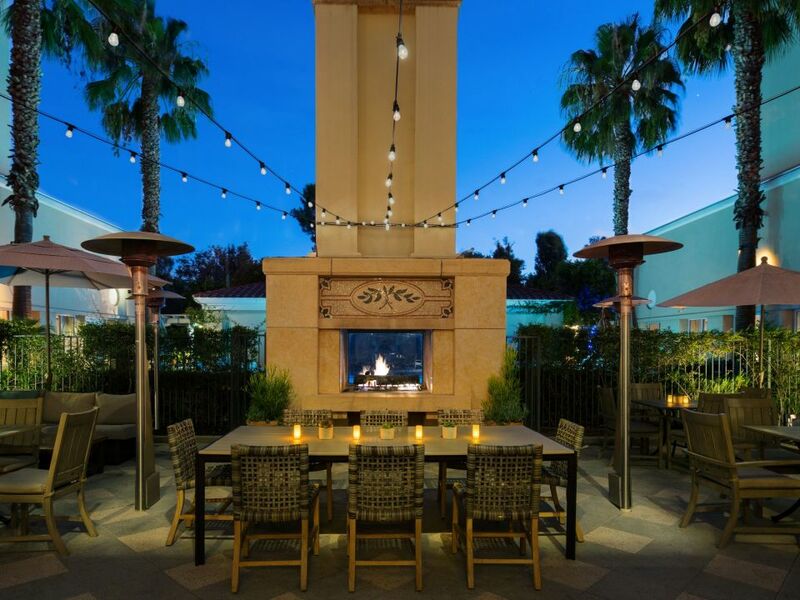 Dive in to locally sourced seafood with Californian flair. 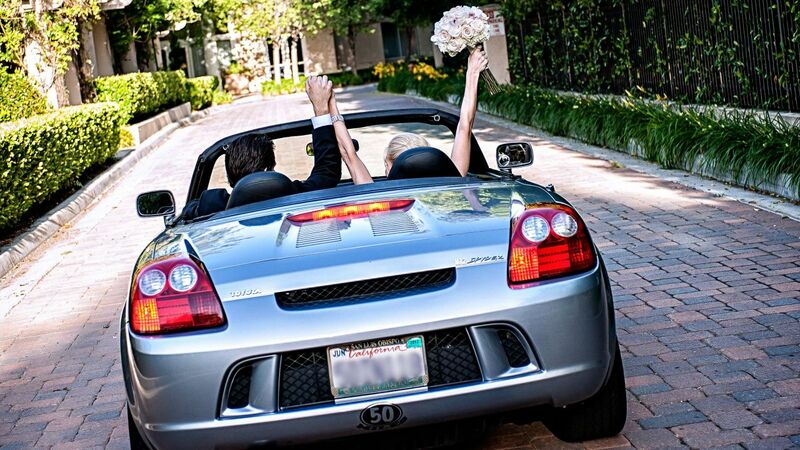 Celebrate your wedding in our beautiful Santa Clarita venues - from ballrooms to lush resort gardens. 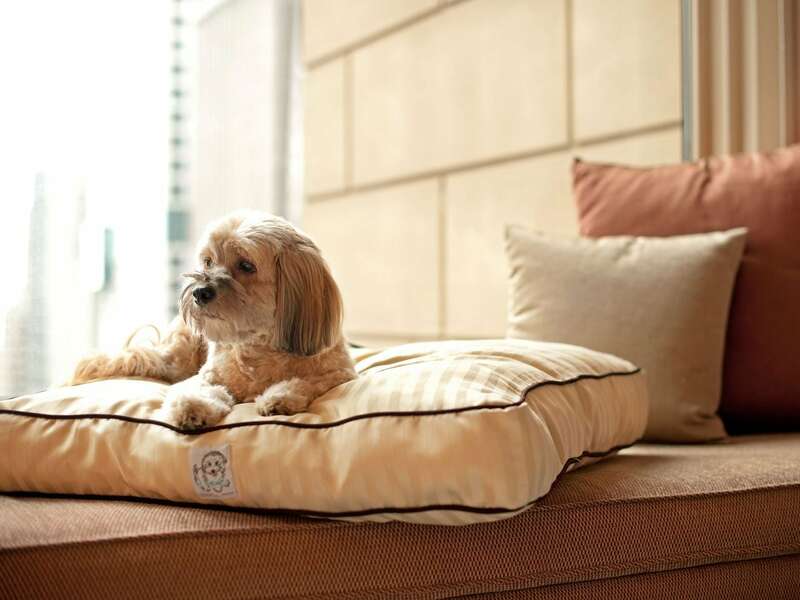 Fall into your plush Hyatt Grand Bed® and indulge yourself with our deluxe KenetMD bath amenities. 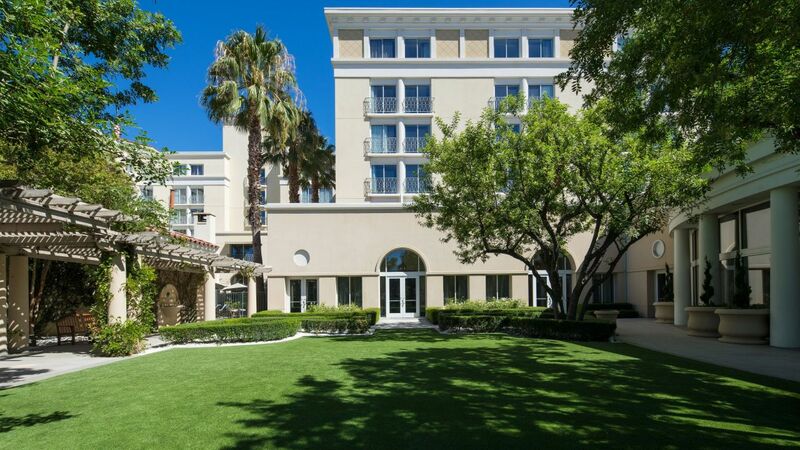 And expect modern comforts like complimentary in-room Wi-Fi, marble baths and large flat-screen HD TVs. 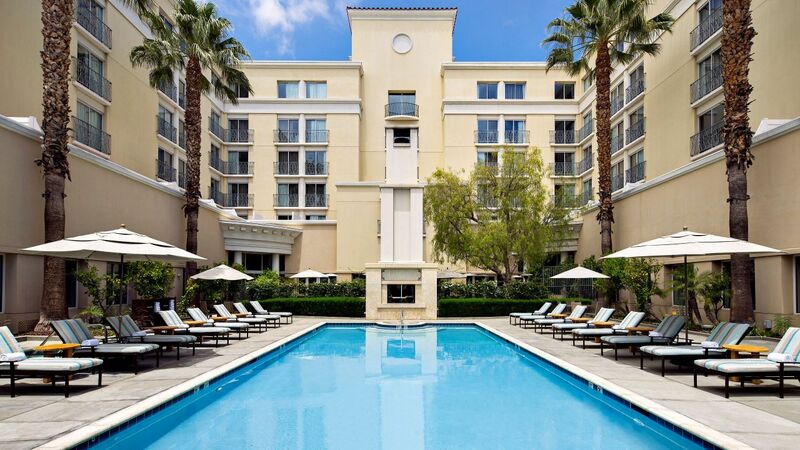 Rejuvenate mind and body with a dip in the heated outdoor pool at our Santa Clarita, California hotel. 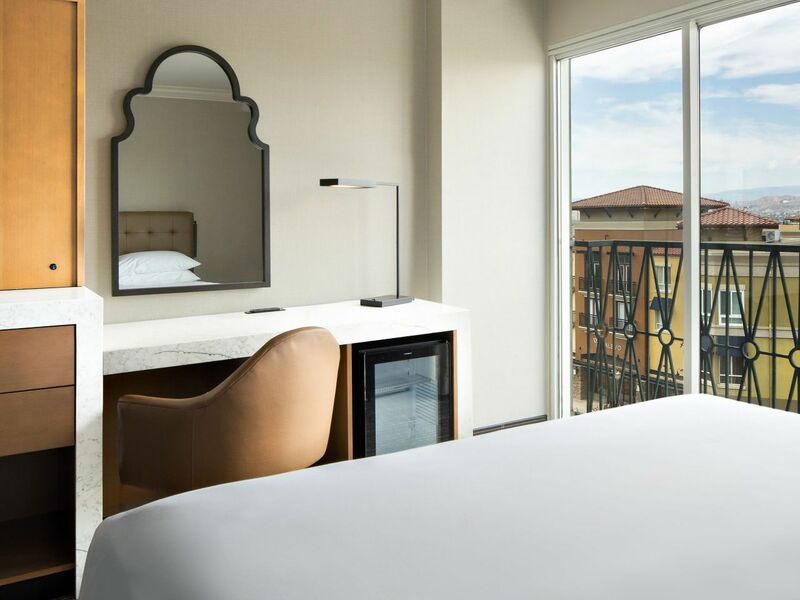 Relax in our luxurious whirlpool or take a leisurely break on the welcoming sun deck before retiring for the evening to your Santa Clarita hotel room. 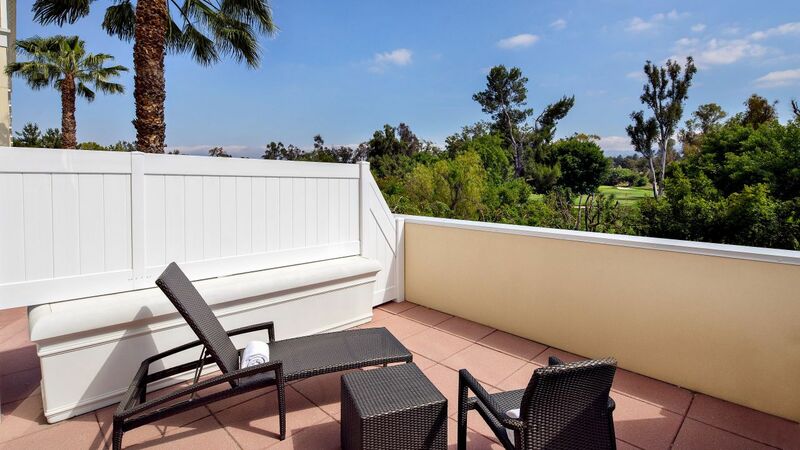 Situated adjacent to the fitness center, the pool and deck area has been designed with your relaxation, fitness and fun in mind. Enjoy it with our compliments. 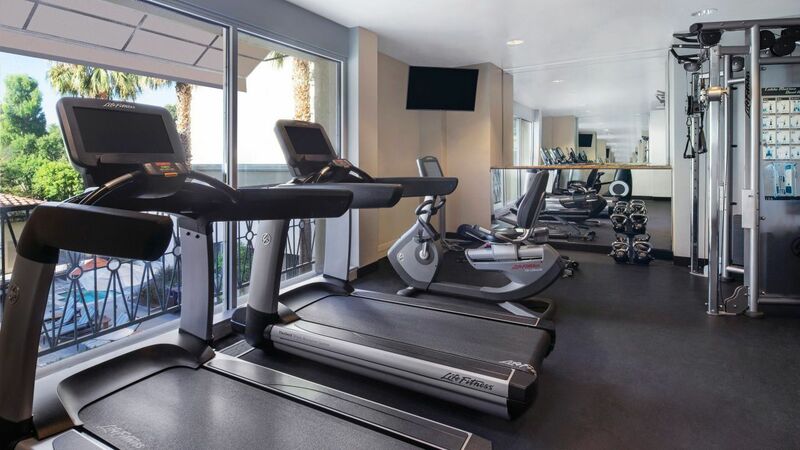 The StayFitTM center at our Valencia luxury hotel features the latest cardio and weight-training equipment, with 24-hour availability to fit your schedule. Whether you prefer to begin your day with an invigorating run on a treadmill or you’re more of a night owl, you’ll find all you need for a complete workout. 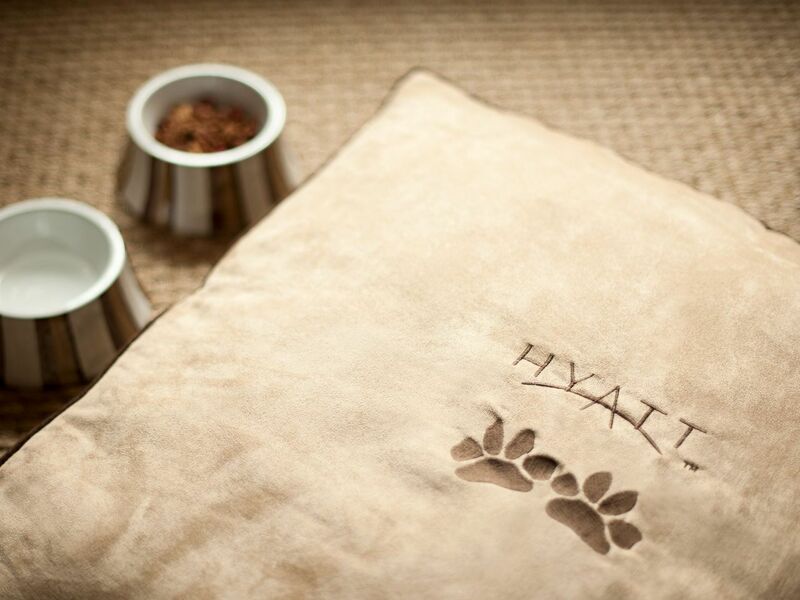 Hyatt Regency Valencia welcomes you and your dog! 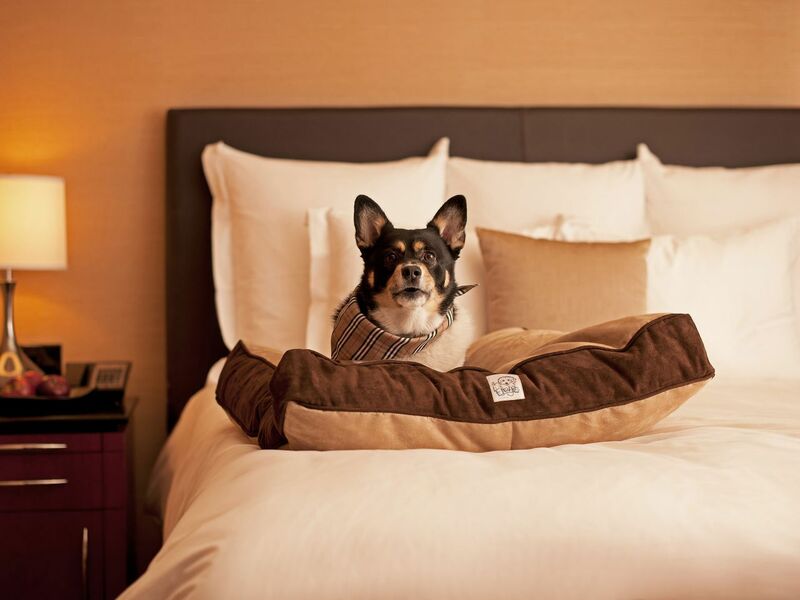 Hotel will only allow dogs in the guest room, and reservation must be made at least 3 days in advance of arrival. 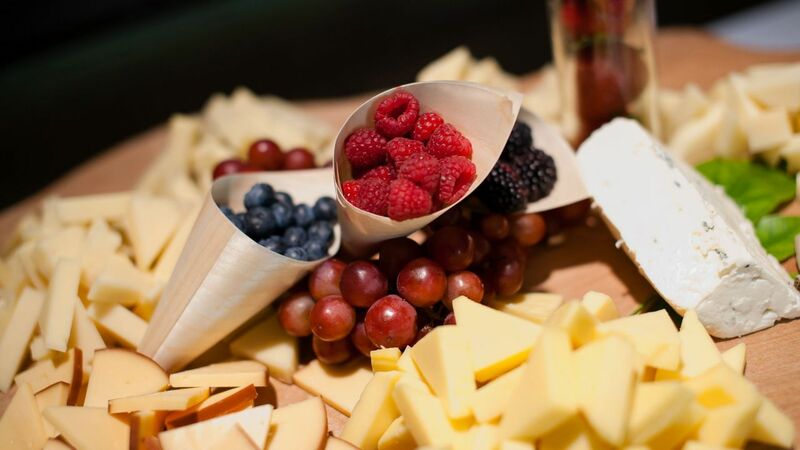 At Greater Pacific, discover the intriguing, the delicious and the always fresh from the West Coast flavors. 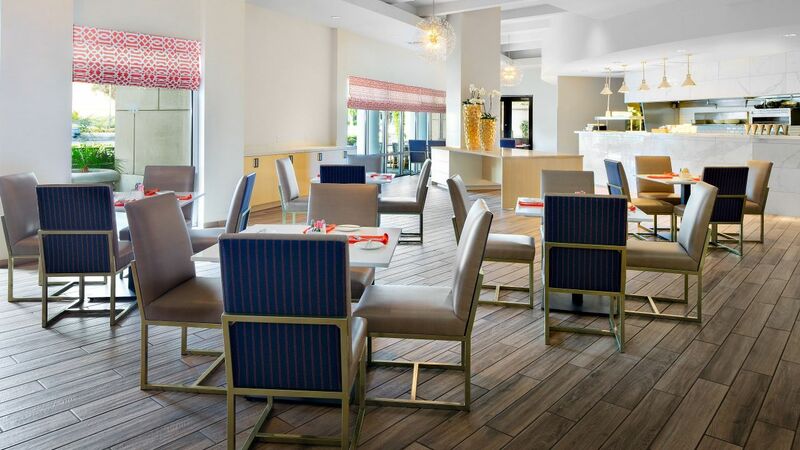 Every dish from our kitchen starts in California — fish from our ocean, vegetables from our fields, we are passionate about sea-to-table and passionate about bringing local California fare to you. 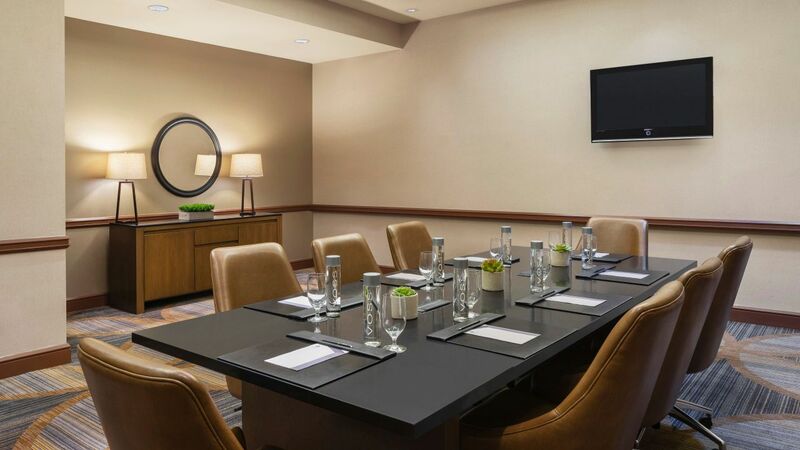 Host a productive Valencia conference at luxurious Hyatt hotel and onsite Santa Clarita conference center. I stayed here with my wife for 6 nights and had an excellent experience. Our room overlooked the swimming pool and golf course, so we had a good view. 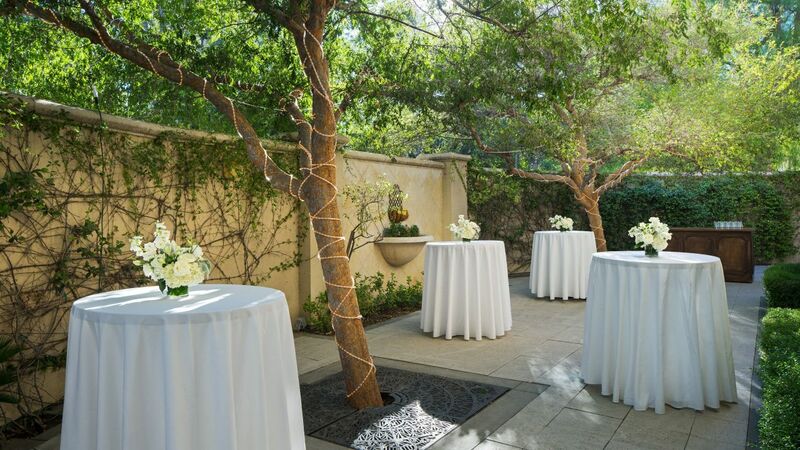 The staff was both helpful and attentive to our needs, which we really appreciated. 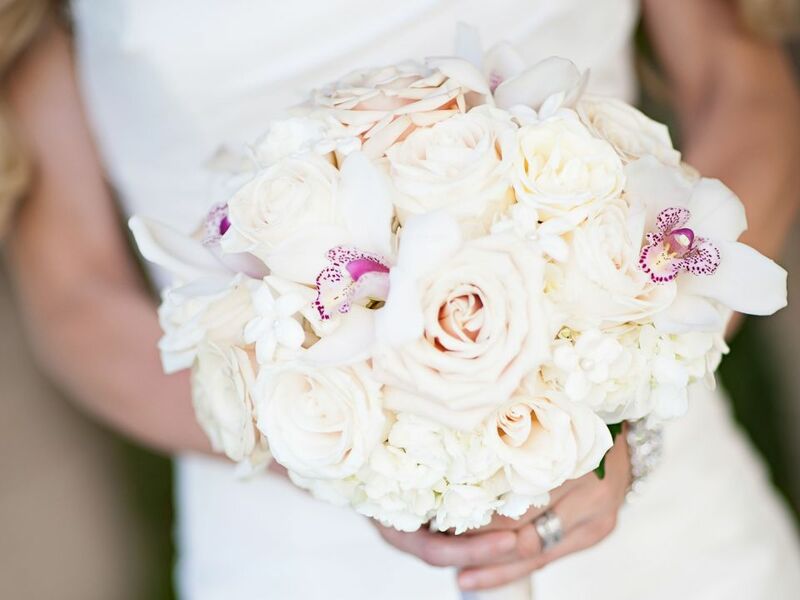 What else is happening at Hyatt Regency Valencia?